Details: Come join us for a fun Holiday Card Making time with some sweet people. This event is for all ages. 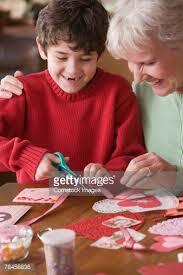 We will supply all that is needed to help these residents make some Holidays cards for their friends and family. All you have to do is show up. You do not have to RSVP, but if you are planning on coming, shoot me an email so that I can look for you. You can email me at jenbohan77@gmail.com. This event starts at 1:00, but if you can't be there at exactly 1:00, come on over when you can and stay as long as you can. The residents love to see the kids, so please join us if you can!